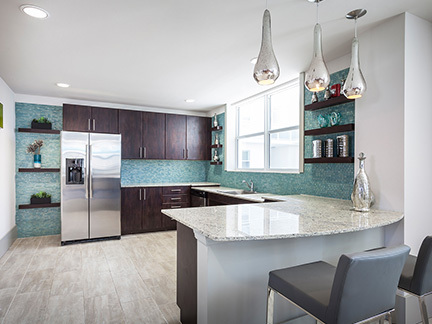 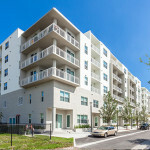 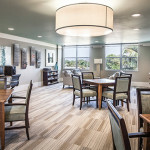 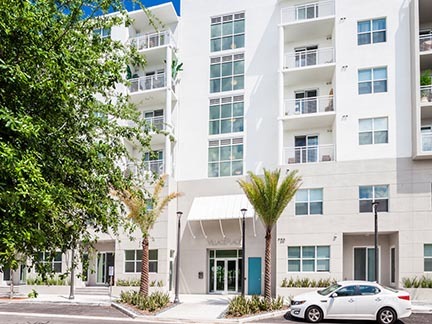 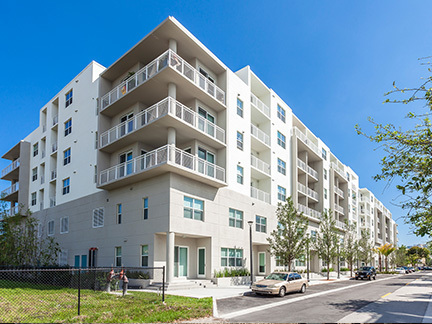 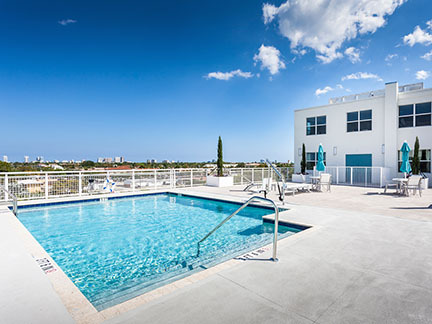 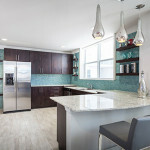 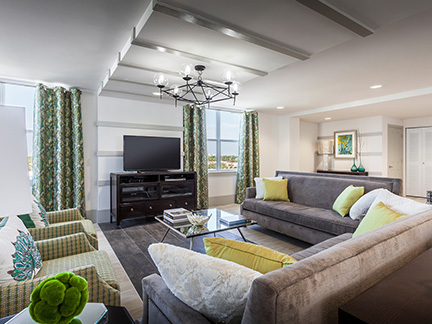 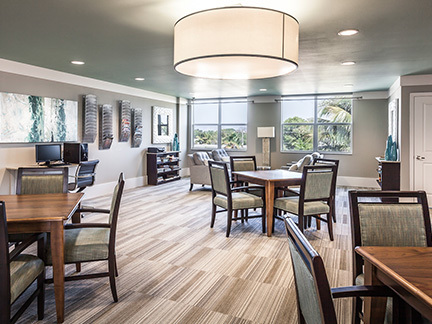 Village Place Apartments, a 6-story mid-rise with one and two bedroom apartments and townhomes is located in the heart of downtown Ft. Lauderdale, near Las Olas. 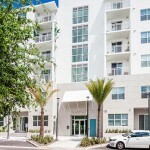 The property is situated on the corner of NE 4th Avenue and NE 7th Street, two blocks West of Federal Highway. 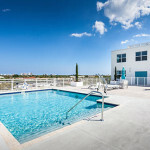 Amenities include clubhouse, fitness center, library, courtyard, rooftop pool, and private garage parking.